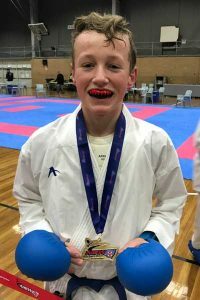 Congratulations to Mark Sweeney in Year 8, who recently competed in the Australian Open Karate Championships in Sydney. Mark placed 3rd in his Kata, an outstanding achievement! Mark also won Gold at the NSW Open on 12 and 13 May in his Kumite dividsion. 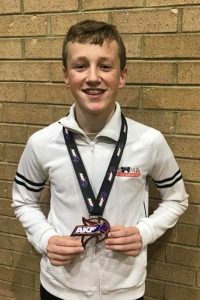 He will now fly to Auckland to represent Australia at the Oceania Karate Cup. We wish Mark well in the competition.